i mostly posted this image because of that blurry spiderweb of a shadow along the lower right side of the leaf. 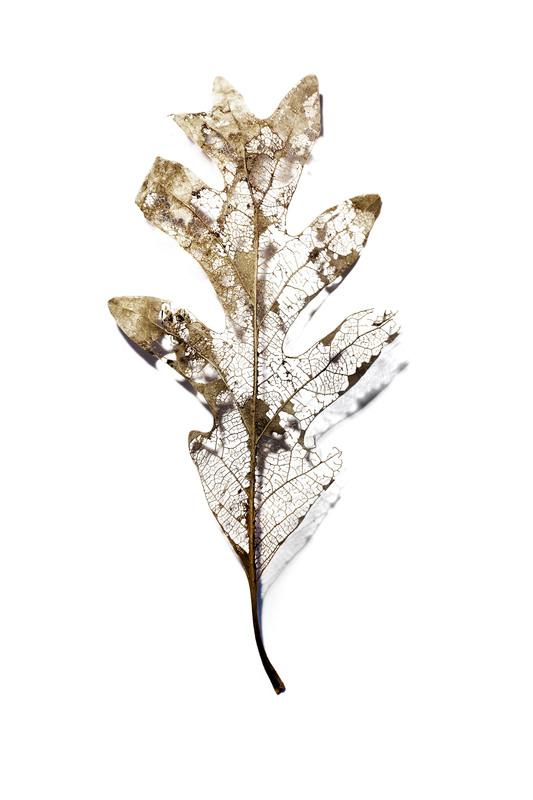 on the other hand, the leaf does look as if it has been plated in bronze doesn’t it? it reminds me of a story when i was a kid. a lot of people used to cast their children’s baby shoes in bronze to commemorate how precious their childhood was. if you said you had something “bronzed” it meant you loved it so much that you were willing to encase it in precious metal to enhance its value. when i was a kid we used to say that someone was so stupid, “if he won a gold medal, he’d have it bronzed.” there you go. your joke for the weekend.